Showing recent results 361 - 375 of 4364 products found. Anton Paar turbidity meters are indispensable Plug and Play modules easily integrated into Anton Paar’s laboratory multi-parameter measurement systems, adding reliable turbidity analysis to your range of monitored parameters. Covering a wide temperature range from -5 °C to 40 °C and featuring a built-in solid-state Peltier thermostat for independent operation, this is the final link for maximum clarity. 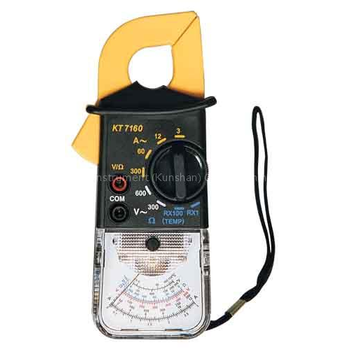 KT7160 - Ketai instrument (kunshan) Ltd.
KT7170 - Ketai instrument (kunshan) Ltd.
Lasermeters are used for accurately determining the distance of an object from another object without contact. Lasermeters are best suitable for fulfilling this task. 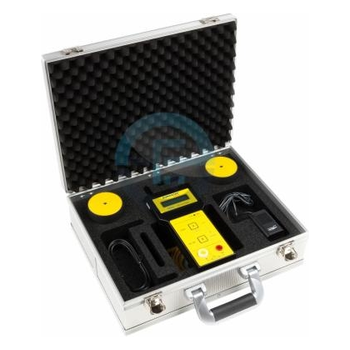 These Lasermeters are frequently used in the industrial sector and especially with professions relating to construction, such as carpentry, masonry or locksmiths. 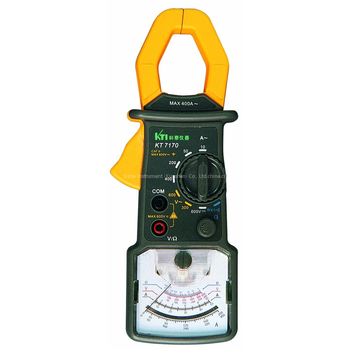 These Lasermeters are Lasermeters used in the industrial sector and especially with the professions relating to construction, such as carpentry, masonry, by locksmiths, etc. attractive due to their ease of use and their high level of accuracy in the results recorded. They come with a Leica lens, the world leader in producing optical distance measuring meters. 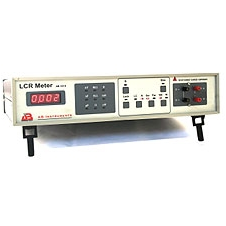 Model AB-101H is an economically priced LCR meter. It is Micro-processor based with basic accuracy of 0.25%.It offers various test frequencies ,can display Q ,has internal Bias for electrolytic capacitors. 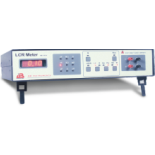 LC & R are two selectable functions with auto-ranging facility .Four wire measurement minimizes error in reading. Range locking facility provides fast measurements at production centers. SER & PAR modes are available. 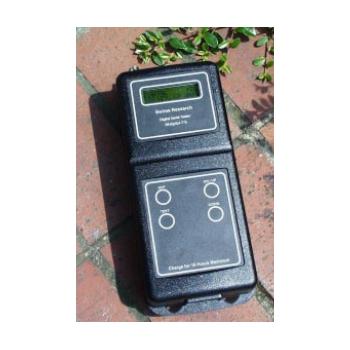 Model AB-101A is a Micro-Controller based precision LCR meter. With basic accuracy of 0.2 %.it offers various test frequencies ,can display two selected parameters simultaneously, has internal Bias for electrolytic capacitors. Auto mode gives auto ranging & automatic component identification. Four wire measurement minimizes error in reading. RS232 Communication & Binning facilty upto 8 bins possible. Loading of pre-setted parameters also possible to save time. 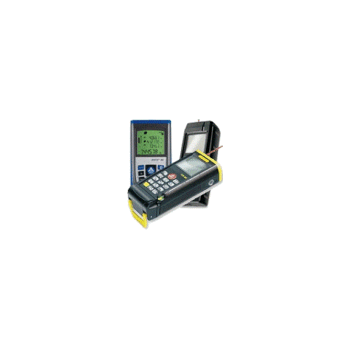 This vibration meters are useful tools in machinery vibration monitoring. It measures acceleration (peak),displacement (peak to peak) velocity and revolution (RPM) with high accuracy. 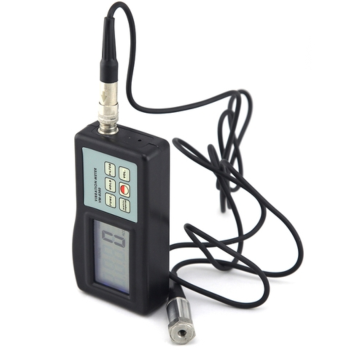 The digital displayed vibration level is one of the best indications of machine running condition. CPM-80 - Chang Shuan Electronics Co., Ltd.
CPM-80 multifunction power analyzer provide high accuracy single phase and three-phase energy measuring and displaying, energy accumulating, power quality analysis, data logging and data communication. 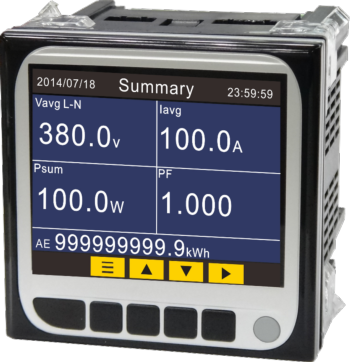 CPM-80 series meters are able to measure bidirectional, four quadrants kWh and kVarh. 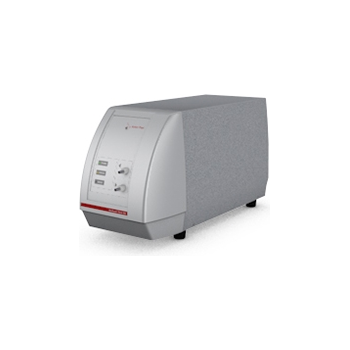 It provides maximum/minimum records for power usage and power demand parameters. Hardware standard built in a RS485 Modbus communication port , 4 Digital inputs, 2 Relay outputs, LCM and 2MB flash for data-logging. In addition , also provide TOU , voltage and current THD, harmonics up to the 63rd and auto wiring change via software . 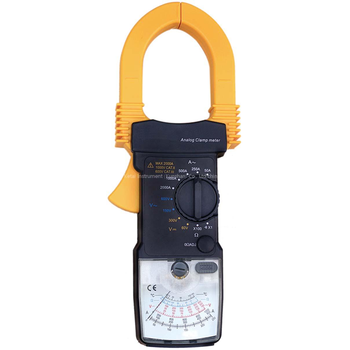 The hand held 2000AD-C designed to make the testing of analogue and digital signals as straightforward as possible. • The 2000 AD-C has an in-built channel plan, for cable networks Stepping through the channels giving the average signal reading for digital channels ( peak detection for analogue) in ‘dBmV’or dBuV (whichever you prefer) within the measured 8 MHz channel. The instrument Automatically detects whether the selected channel is Analogue or Digital. For digital only, by pushing the “test” button, the meter scans the noise floor and gives the Signal-to-Noise Ratio (SNR), for the selected digital channel. Swires Research undertook extensive testing to ensure that this reading is conclusive in assessing the quality of a digital signal. The results of the SNR and level tests are presented as the level and SNR values, and then as a simple read-out of “Pass”, “Marginal” or “Fail”. 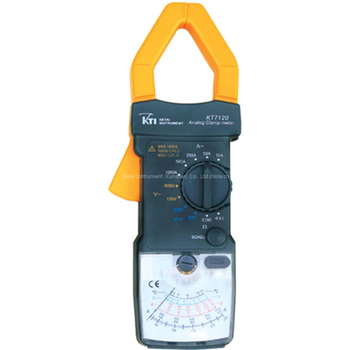 KT7130 - Ketai instrument (kunshan) Ltd.
KT7120 - Ketai instrument (kunshan) Ltd. 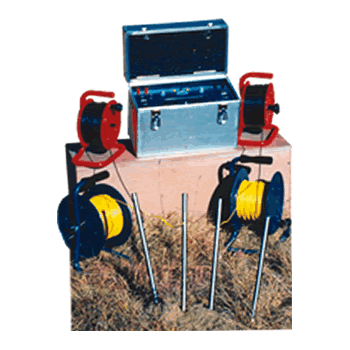 The utilization of microprocessor technology has enabled the resistivity meter to measure and calculate the apparent resistivity immediately. The 80-character alpha numeric liquid crystal display allows for all the parameters to be displayed including the standard deviation expressed as a percentage. This unique feature allows the operator to obtain reliable results in a minimum amount of time.